Beginning your journey with Income Hero is simple. $49 and you can begin on your path to becoming an Internet Marketing Hero. From there-in maintaining your membership costs less than $10 a month. Every 2 weeks a new course is added to the Income Hero database. Whether it’s about adding new income streams or scaling your business, you will be at the forefront of internet marketing. As you progress you will earn badges, and level up. Begin applying the lessons and case studies to your online strategy and see results in the real world. As your income powers up, so will your standing in Income Hero. Interested in learning internet marketing with Income Hero? Check out some of our client testimonials below! Trying to find a real way to work form home and make money got me bombarded with too good to be true offers and promises. It’s been a lifesaver to find a site that actually shows you step by step the real ways that exist online to begin earning additional income, and I love the sense of accomplishment feeling that I’m learning something new each week. Join Income Hero and begin learning internet marketing right away, and if you don't love it, get your sign-up fee back, no problems! 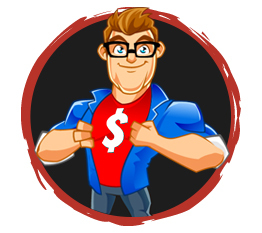 Income hero is about saving you from irrelevant methods of earning income on-line, and presenting you with an ongoing supply of tactics and strategies THAT ACTUALLY WORK. Becoming a hero in training at income hero gives you access every two weeks to new and exciting internet marketing information, compiled by some of the greatest minds in the industry. Our step-by-step video tutorials and case studies will show you exactly how to get up and running with on-line income streams, how to consolidate all your systems together, and how to scale your business into an on-line empire. All that is missing from the equation is yourself, and the desire to step up and become a hero. Completing your courses each month will allow you to level-up and access more advanced topics. 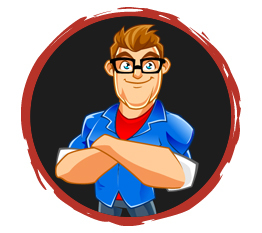 As your progress throughout Income Hero, so will your rank and your income earning potential. Become a member for $49 on-time, and then access our ongoing and updated library for only $9 a month. 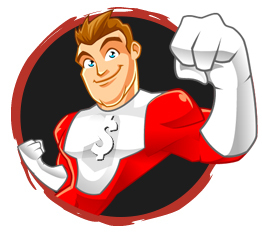 The savings with income hero are HUGE. Join our mailing list and get access to some Income Hero courses for free. Before you go we want to leave you with a gift. Sign up to the awesome Income Hero mailing list and we will send you a handful of our fresh online income producing courses, just for dropping by. 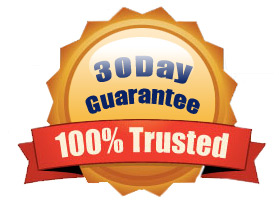 We keep your email details 100% safe, and HATE spam.